We specialize in the field of Transfer Pricing. We work with companies from various branches of the economy. The adopted policy guarantees that the team consists of experts with appropriate competences confirmed by broad knowledge and extensive experience. Due to the changeability of regulations and their evaluations, we are constantly developing. We want our customers to always receive up-to-date information, and the services were provided at the highest level. We have a Programme Council that oversees our mission and strategic goals. The Institute’s activity is supported by the Council and the opinion. We support enterprises in obtaining information that is difficult to access and necessary to meet legal obligations regarding Transfer Pricing. Our reports and analysis are reliable and prepared in a reliable manner. We work on databases and information obtained from government institutions. We are happy to share our knowledge and experience. We organize training, workshops and webinars throughout Poland that address the most problematic issues in the subject of Transfer Pricing. The content and form are always adapted to the needs of customers. We derive the greatest satisfaction from the participants’ commitment and fruitful discussion. If necessary, we can also meet you personally or virtually (on-line) using a dedicated e-learning platform. We also highly recommend our publications [link], which will certainly be useful during everyday work. Our team is the strength and the driving force. Specialists fully involved and responsible for what they do, approaching life with enthusiasm. Work is not only a duty for us, but above all a passion. In the first place, we focus on the customer’s trust, which we always approach individually. We provide a high level of service and proper communication, so that the client is fully convinced that he and his case are the most important for us. We are characterized by perfectionism. During the implementation of projects, we care for even the smallest detail. 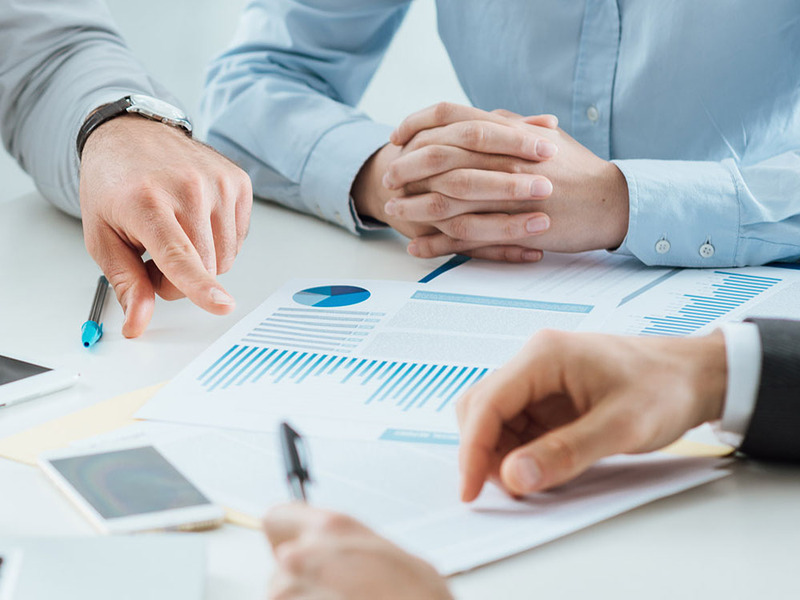 We offer comprehensive support from consultations during which we discuss the subject of transfer pricing, starting from the basics, to specialized analyzes and industry reports.